Catch up on this new visual for Mr Eazi – Miss You Bad ft. Burna Boy out now! 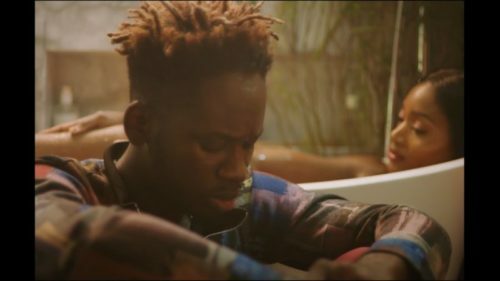 Watch Mr Eazi – Miss You Bad ft. Burna Boy below. Enjoy!